When you have a car as great as a Porsche Panamera, you want to take great care of it. You need to learn about these basic car care tips so you can make sure your ride looks great for years to come. That’s the best way to get your money’s worth out of a vehicle. Before you drive anywhere in Kenner, LA, check out the following ways to make your car look and run great. It’s unbelievable how easy it is to simply forget to change your oil, but this is critical if you want to make sure your car runs well. Therefore, you should schedule regular oil changes, so you never forget. Check your owner’s manual to determine how long you should go between changes. Although the old rule of thumb was once every 3,000 miles, newer cars, like a new Porsche Panamera, can usually go much longer than that. Whether you plan on changing the oil yourself or going to a dealership service center, this is an essential step you don’t want to forget. Sure, you might go through the car wash every few weeks, but how often do you vacuum the interior of your car? This is something you can’t forget about. Dirt and other debris from your shoes can get into your carpet and other crevices in the interior of your Porsche Panamera. Simply wiping surfaces off won’t work – you need to vacuum regularly. Most home vacuum cleaners have attachments you can easily use to get into all the nooks and crannies in your vehicle, or you can always go to a local gas station and use a car vacuum there. You know how your Porsche Panamera can get that streaky look after you wash it? That’s something you want to avoid if you want to have an amazing-looking vehicle. Take a very soft rag or a chamois and dry your car thoroughly right after you wash it and rinse it off. That will make a huge difference in how your car looks. 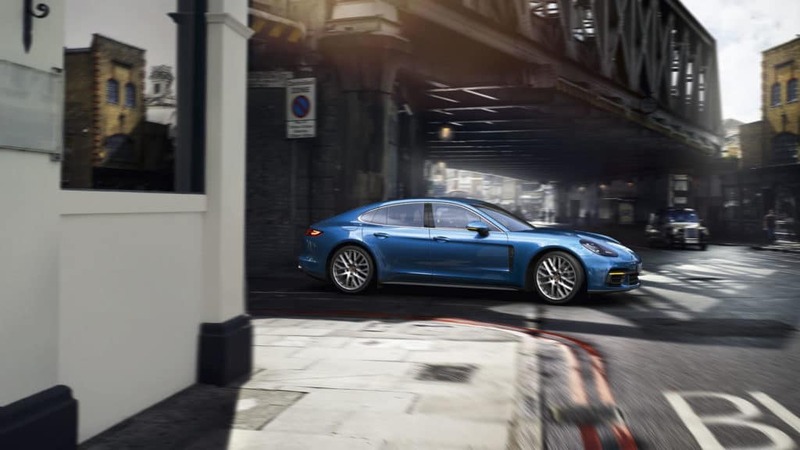 Still looking for that perfect Porsche Panamera to drive home in? 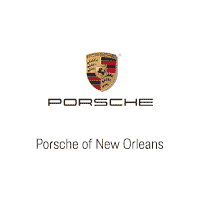 Pay a visit to Ray Brandt Porsche. We sell top-quality luxury vehicles and will do anything we can to help you choose the right one for you.